The Trojan Multi-Speed Vibrating Ring offers 4 speeds and pulse patterns that you can select with the push of a button. Vibrations lasts up to 20 minutes. 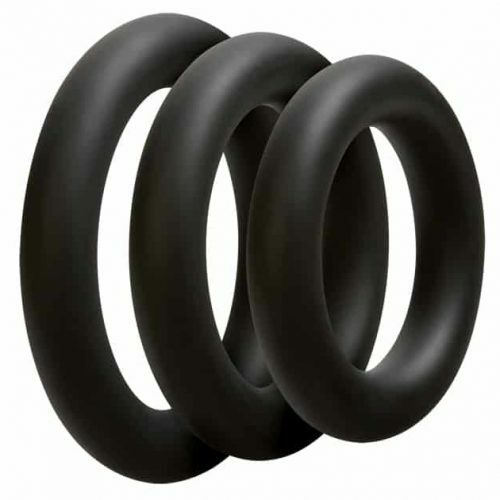 Vibrating ring may be used with or without a condom. Includes 1 Trojan premium latex condom. Every ring is quality inspected to ensure reliability. Trojan Vibrating Ring Multi-Speed is designed to provide a variety of sensations. Trojan Brand Condoms are America’s #1 condom and have been trusted for over 90 years. Trojan Brand Condoms are made from premium quality latex to help reduce the risk of unwanted pregnancy and sexually transmitted diseases.Each condom is electronically tested to help ensure reliability. More Americans trust the Trojan Brand than any other condom.